The present study shows the numerous and varied legislative provisions and initiatives in Cyprus to reduce illegal movement of funds and money laundering through trusts. It is, therefore, crucial to analyse certain aspects of this legal arrangement, which mainly relate to the issue of transparency, in order to understand the entire chain structure behind the crime of money laundering through trusts and ultimate beneficial owner (UBO). Money laundering is inextricably linked with anonymity. The status of the trust is both related to and distinct from the issue of information exchange between countries regarding the battle against money laundering, as Cyprus, in recent years, tends to be pressed particularly to disclose bank secrecy data. Under the provisions voted since 2012 and afterwards, the Cyprus Parliament passed a supplementary to the Fiduciaries Law, which was the Central Registry of Trust. Cyprus must ensure that beneficial ownership information is stored in a central register located outside the company. Also, the greater transparency over the identity of the UBO, through the establishment of public registers, would act as a deterrent to misconduct. Evidence presented in this paper is important for national and super-national supervisory anti-money laundering bodies and compliance authorities to understand banking practices in Cyprus. Cameron, D. (2013, October 13) PM speech at Open Government Partnership 2013. Gov.uk. Available at https://www.gov.uk/government/speeches/pm-speech-at-open-governmentpartnership-2013. Cremona, A. and Galea, A. (2017, December 22) Trusts Regulations on Central Register of Beneficial Owners. Ganadoadvocates.com. Available at https://www.ganadoadvocates.com/resources/publications/trusts-regulations-on-central-register-of-beneficial-owners/. Christensen, J. (2012) The hidden trillions: Secrecy, corruption, and the offshore interface, Crime, Law and Social Change, Vol. 57, No. 3: 325-343. European Parliament (2018, April 12) Revision of the Fourth Anti-Money- Laundering Directive. Graham, T. (2015, June 12) ‘Confidentiality and disclosure relating to international trusts after International Trusts (Amendment) Law 2012’ [PowerPoint presentation]. Farrer & Co. Available at https://www.step.org/sites/default/files/Events/2015/Cyprus/Speaker_Notes/the-international-trusts-amendment-law-2012-a-giant-leap-forward-toby-graham153 Trusts, Central Registry and Real Beneficiary in Cyprus tep-slides.pdf. Graham, T. (2016) ‘Confidentiality and disclosure relating to international trusts after International Trusts (Amendment) Law 2012’. Trust & Trustees, Vol. 22, No. 4: 401-405. Institute of Certified Public Accountants of Cyprus (ICPAC) (2016) 2016 Annual Report. Available at https://www.icpac.org.cy/selk/en/annualreports.aspx.IRS. ‘Definition of a Trust’. IRS.gov. Available at https://www.irs.gov/charities-non-profits/definition-of-a-trust. 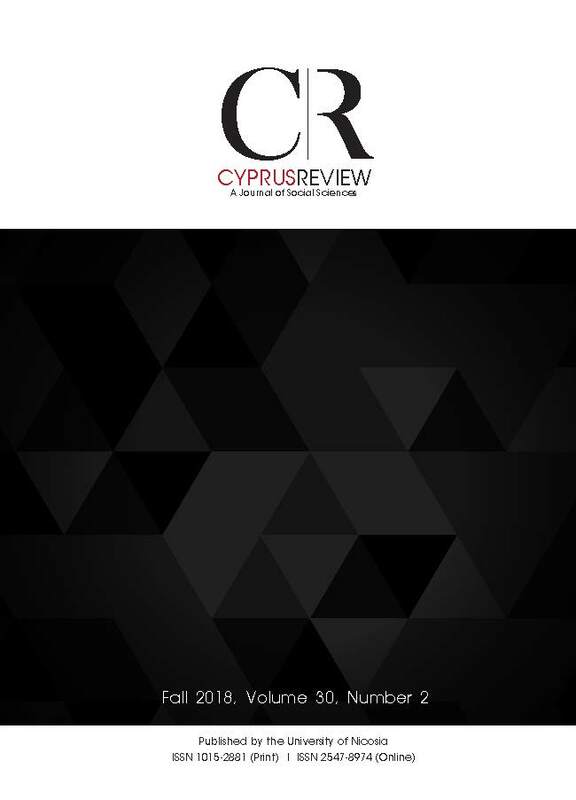 Neocleous, E. (2015) The potential impact of Russian de-offshorization legislation on Cyprus holding and finance structures, Trusts and Trustees, Vol. 21, No. 6: 610-613.